Read More About Are you going to prom? 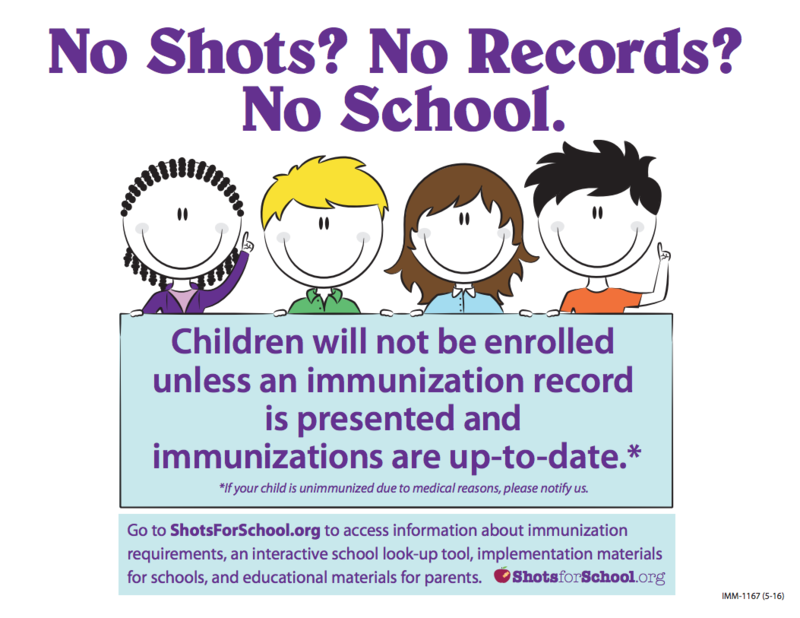 The State of California requires that school districts develop a Local Control Accountability Plan (LCAP). The LCAP survey is a tool for the Oro Grande School District to gather input from students, teachers, parents, and community members to set goals, plan actions, and leverage resources to meet those goals to improve student outcomes. To accomplish this, we are gathering community input. Your participation is critical in this decision-making process, and we appreciate your assistance with this survey. 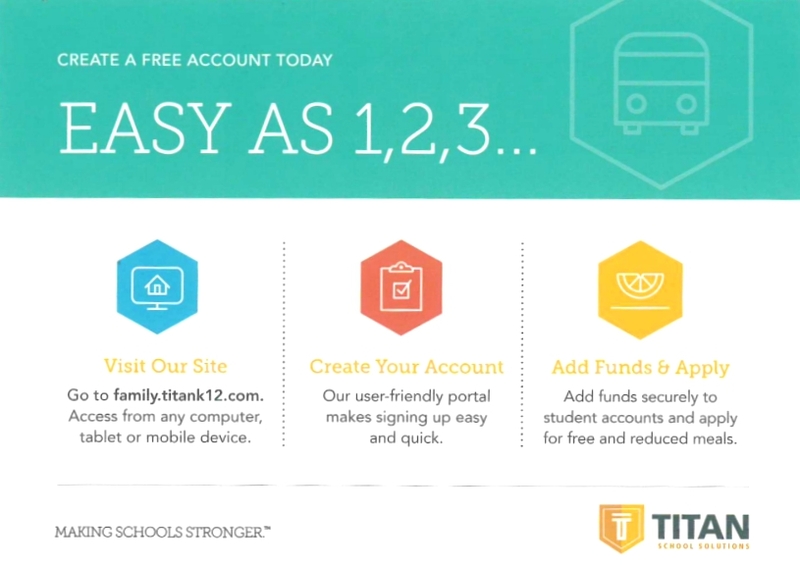 Riverside Preparatory has a new online meal payment system, Titan School Solutions. We are no longer using My School Bucks. If your student had leftover money that was on the My School Bucks account, that money will roll over to the new program. Please note that we still accept cash and check payments for school meals.